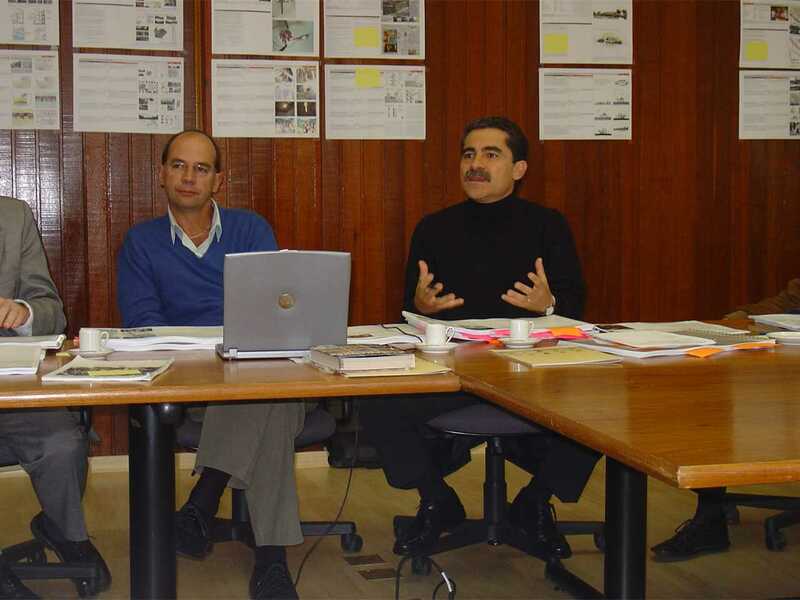 Felipe Leal Fernández, former Dean of Architecture, Universidad Nacional Autónoma de Mexico (UNAM) and former Secretary of Urban Development & Housing for Mexico City, Mexico. Felipe Leal Fernández is former Dean of Architecture at the Universidad Nacional Autónoma de Mexico (UNAM), in Mexico City, Mexico (1997-2005), and former Secretary (minister) of Urban Development & Housing for the metropolis of Mexico City with 21-million inhabitants. As Secretary of Urban Development & Housing, he was responsible for leading the recovery of public spaces including the pedestrian corridor of Calle de Madero, la Plaza de la Republica, and el Monumento a la Revolución, as well as the recovery of Alameda Central. 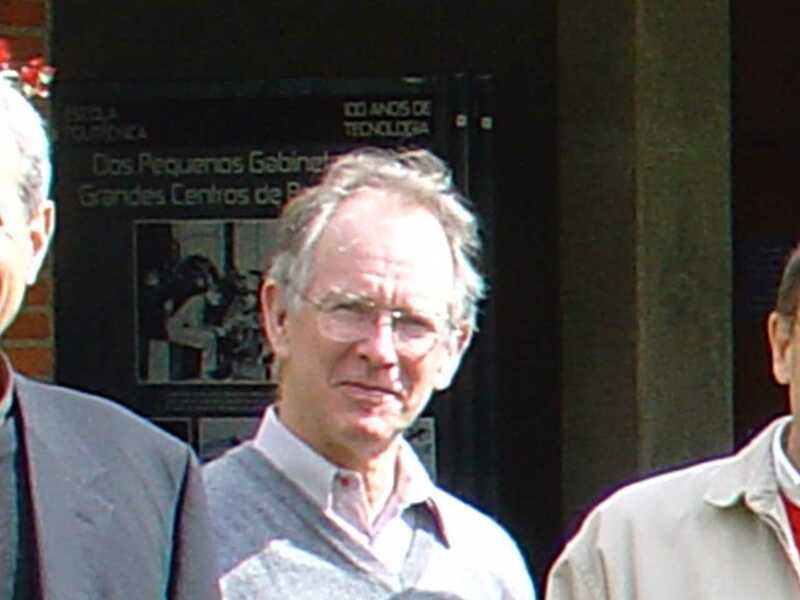 Felipe Leal Fernández was a visiting professor at Harvard University, Columbia University, University of Texas at Austin, and the University of Minnesota in the USA; at Latin American universities in Peru, Colombia, Panama, Ecuador, Chile, Argentina, Brazil, and Uruguay; and at European universities in France, Spain and Italy. His architectural work is characterized by merging the cultural, educational and domestic and he has received more than 15 awards at biennials, national, and international architectural competitions. 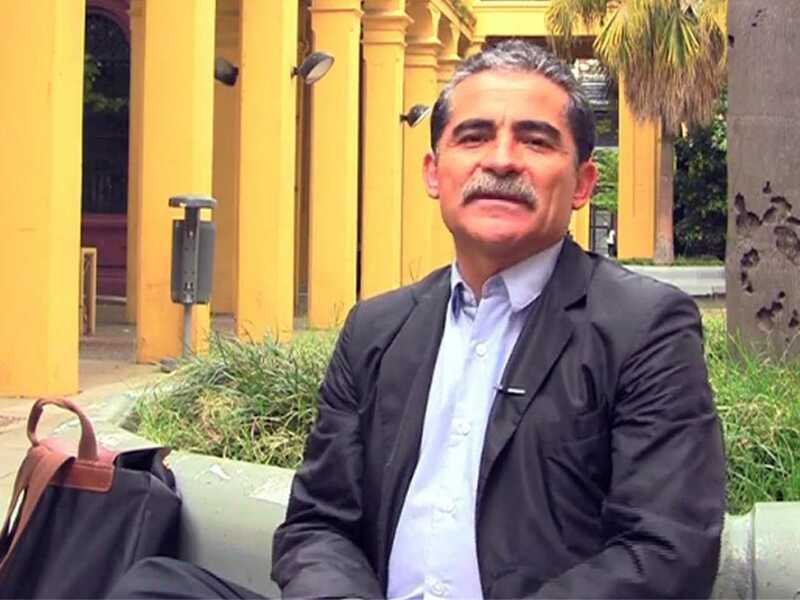 His works include the Study García Márquez, the Casa Rossi Puma Store and Trophy Lounge, Auditorium for the Mexican Academy of Sciences, and the University City Station for Metrobus. 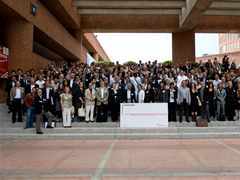 He was Coordinator of Special Projects at UNAM and coordinated efforts to obtain UNESCO World Heritage listing for Ciudad Universitaria of UNAM. 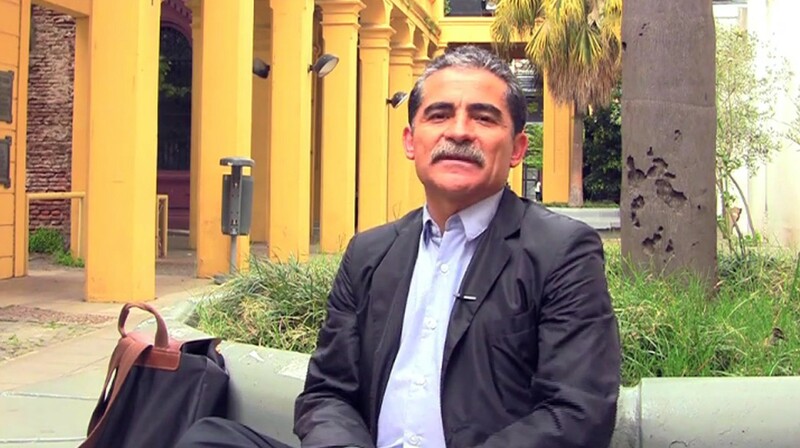 He was founder of Autoridad de Espacio Publico (Public Space Authority) of Mexico City’s administration (2008–). He led the radio program “Architecture in Space and Time” for 18 years on Radio UNAM, and contributes to the opinion section of newspaper El Universal. He is an emeritus member of the National Academy of Architecture and Mexico’s City College of Architects, and former vice president of the Mexican Culture Seminar. Felipe Leal Fernández was honoured with the Mario Pani and Ricardo de Robina awards from Mexico’s City College of Architects and Mexico’s Federation of Architecture College for his work on teaching architecture. 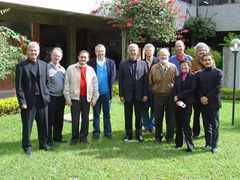 He was a member of the Holcim Awards jury for Latin America in 2005.